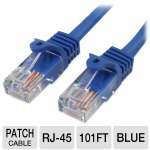 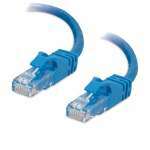 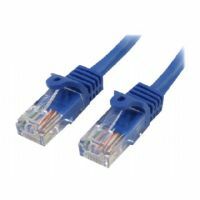 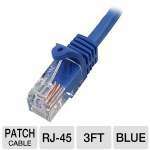 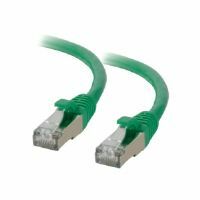 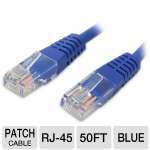 This non-booted unshielded Ethernet network patch cable is intended for fast Ethernet and Gigabit computer networks that require bandwidth-intensive voice, data, or video distribution applications. 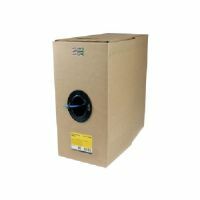 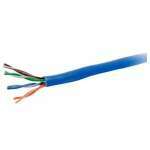 Drastically reduces both impedance and structural return loss (SRL). 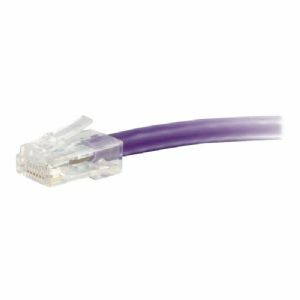 Each of the individual pairs is bonded together to help maintain the twist-spacing throughout the line right up to the termination point. 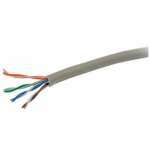 Constructed from high-quality copper cable, this design minimizes Near-End Crosstalk (NEXT) levels.